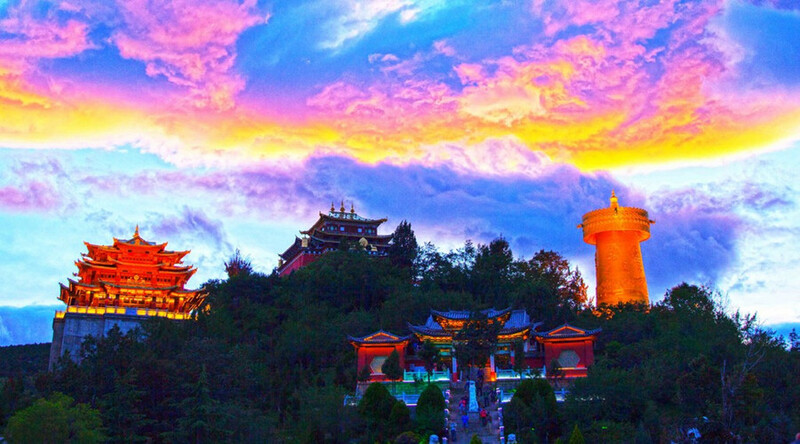 During this amazing tour, we will visit the top destinations of Yunnan trip, including Kunming, Dali, Lijiang and Shangri-La. 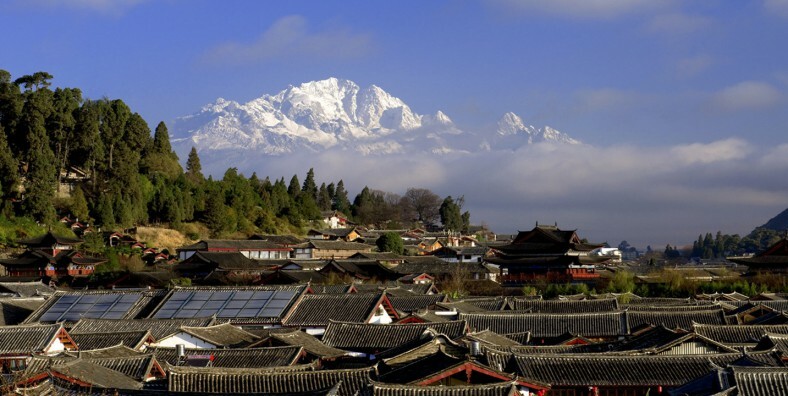 Then fly to Lhasa to feel its strong Buddhism atmosphere and also admire the beautiful views of Mount Everest. 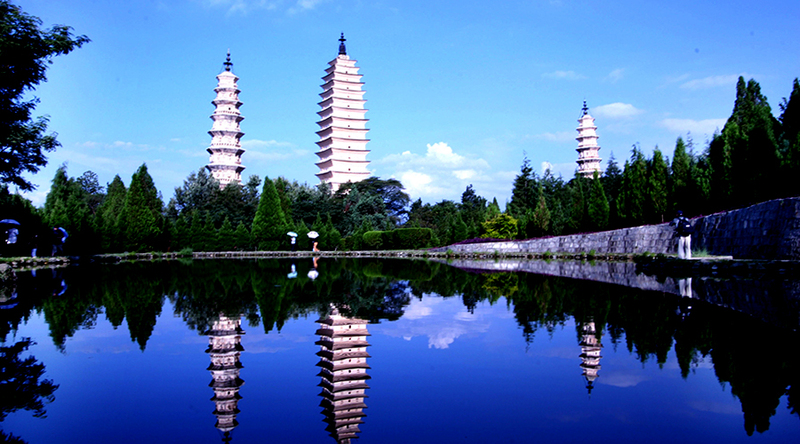 Visit the top destinations of Yunnan tour: Kunming, Dali, Lijiang and Shangri-La. Upon arrival, transfer to the hitel on your own. Meet your tour guide and driver at Jinma Biji Archway at 09:00 am and then drive about 85km to the Stone Forest. In the afternoon, drive back to Kunming and visit Birds and Flowers Market. Then stroll around the Green Lake Park, and enjoy local dancing and music. In the evening, transfer to Kunming Railway Station for the overnight train to Dali(Reference train No. : K9626 23:30-06:42+1, soft sleeper(four-berth compartment). 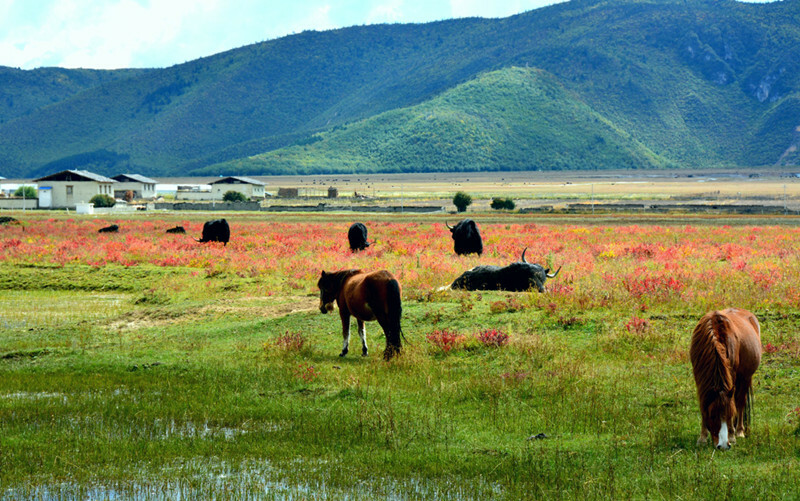 Today take the flight to Lhasa. Upon arrival, met by tour guide and transferred to your hotel. Have a good rest and get acclimatized to the high altitude in Tibet. Today we will continue the drive westwards the Friendship way to Tingri and continue to Rongbuk Monastery – the highest monastery in the world. Stay overnight at Tent or Guest House near to Rongbuk Monastery. ※ Special requirements should be advised to CDT in advance.